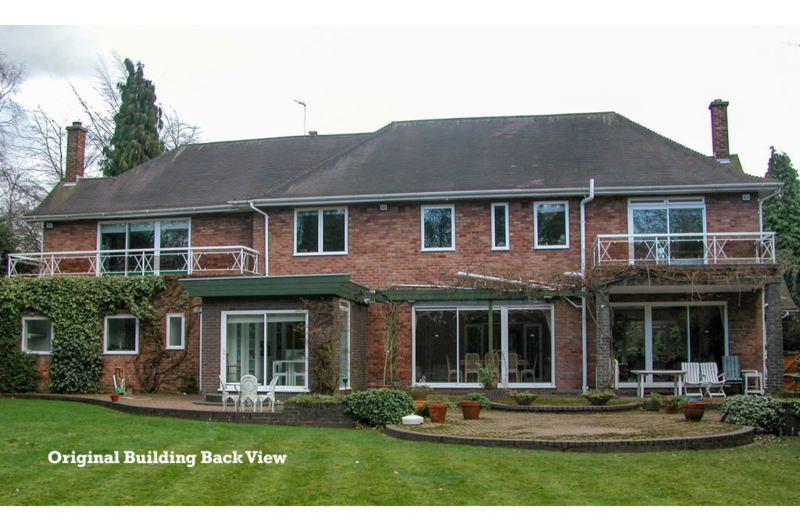 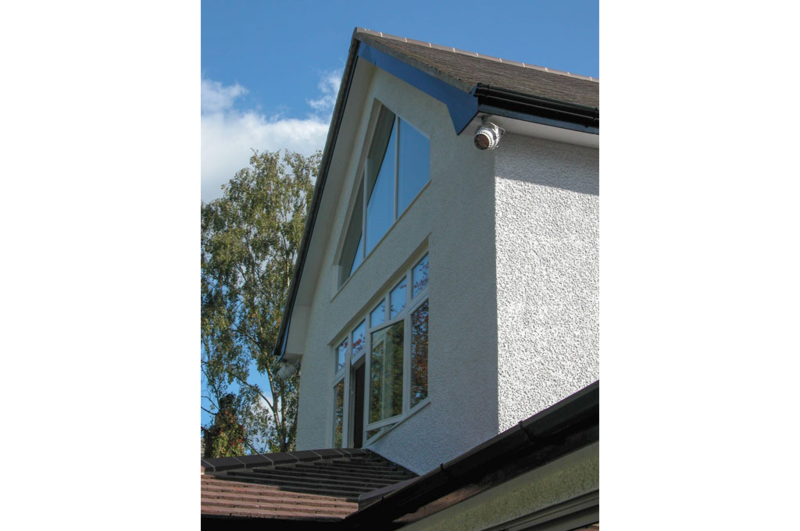 A complete refurbishment, extension and alteration to this existing 1930’s dwelling to create an exciting period house from the front with a modern contemporary rear elevation hidden from view. 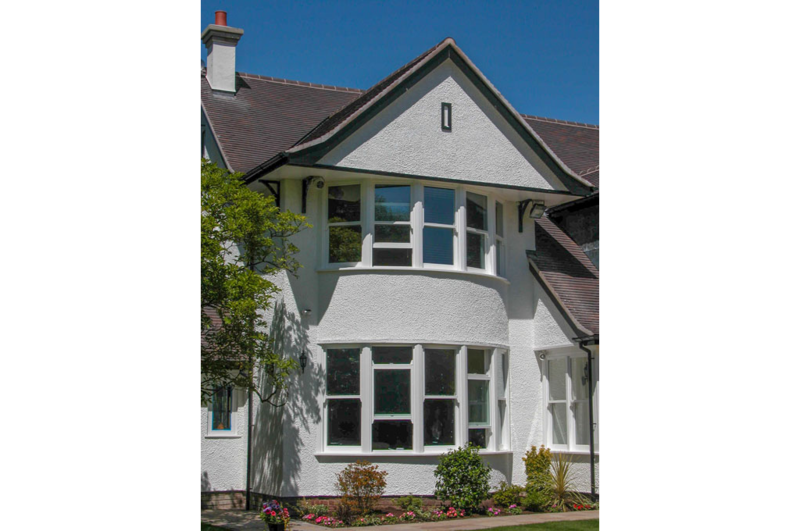 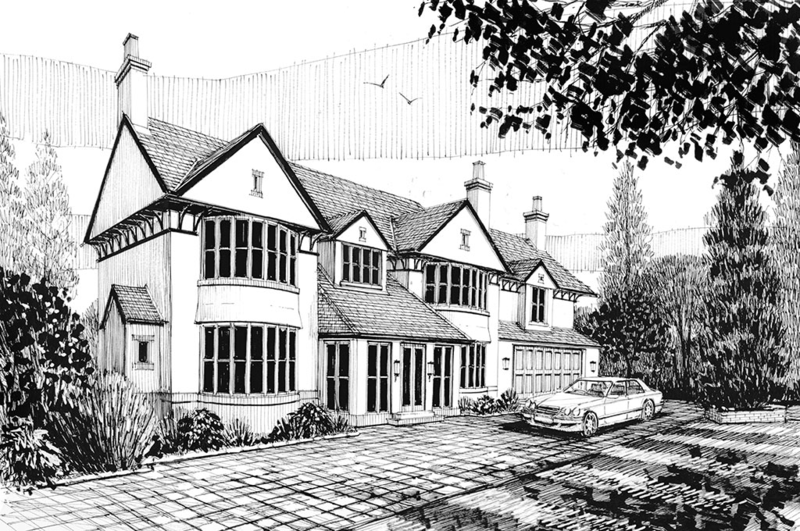 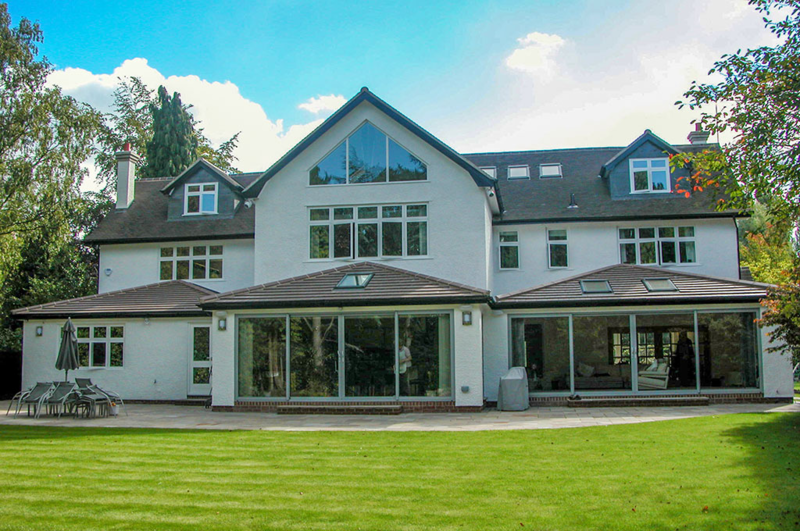 The dwelling now boasts a cool 7,000 sq f of accommodation over three floors, with open plan family kitchen, TV room, lounge, dining room, study, 5 bedrooms, 5 bathrooms, a snooker games room and a triple garage. 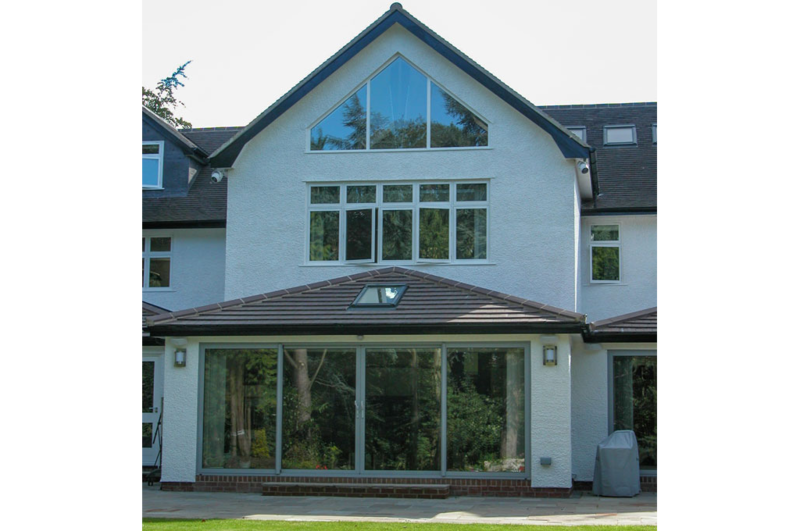 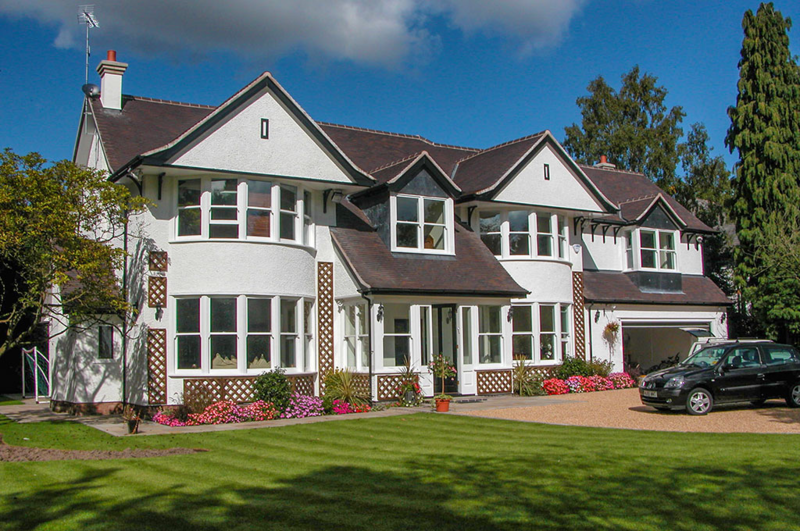 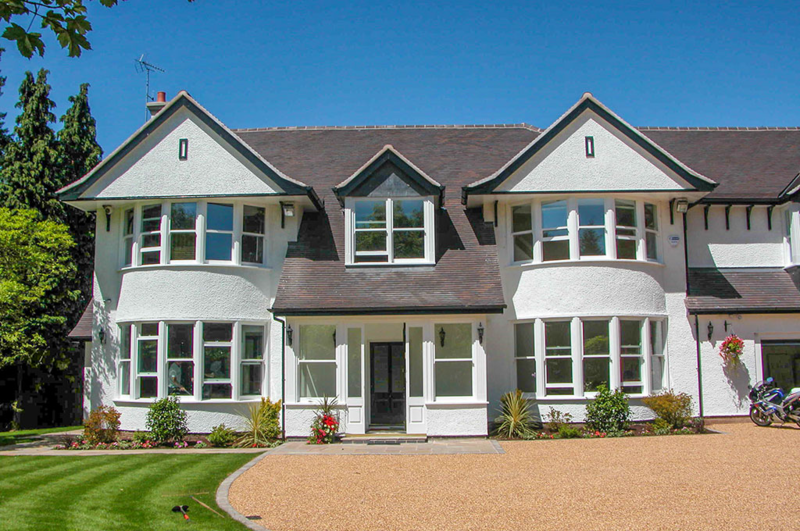 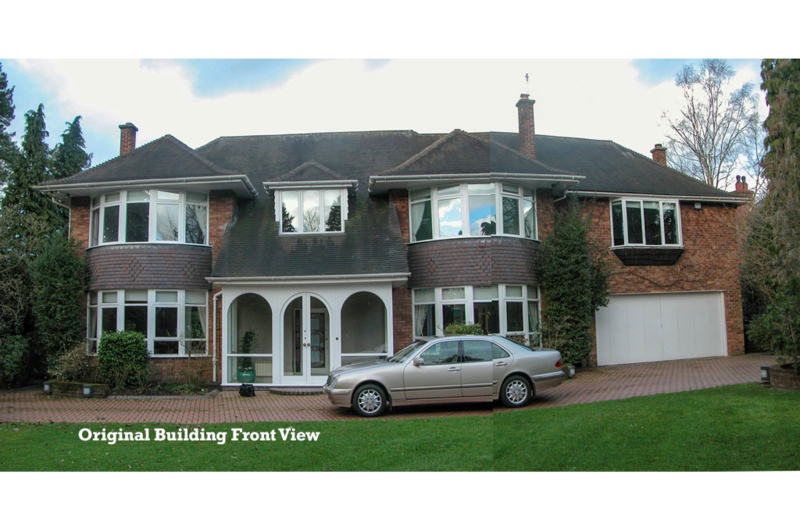 A full make-over of the exterior and landscaped gardens was also completed as part of the works to create this large family dwelling.